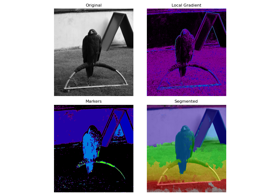 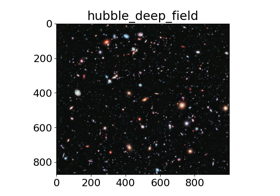 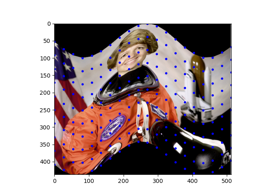 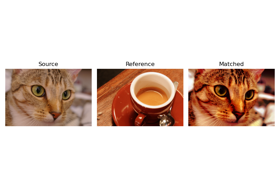 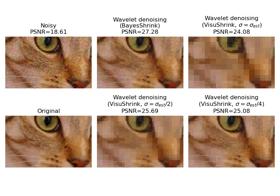 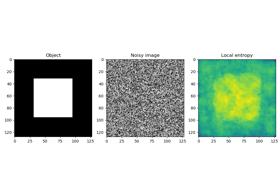 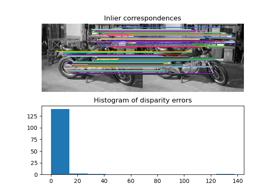 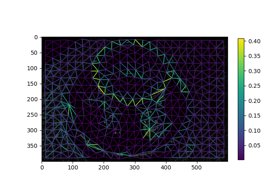 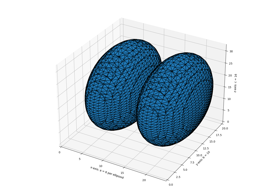 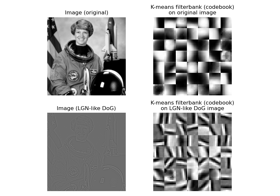 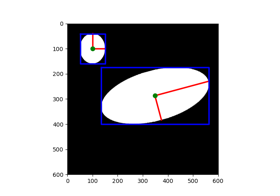 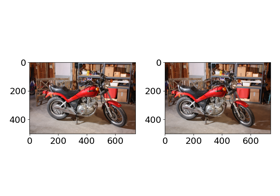 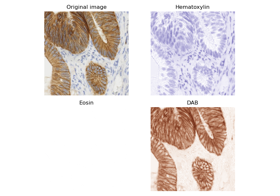 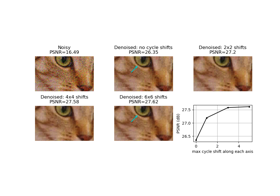 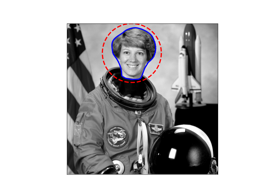 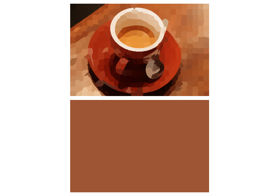 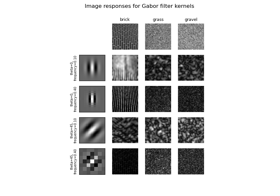 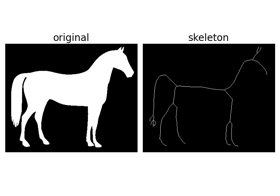 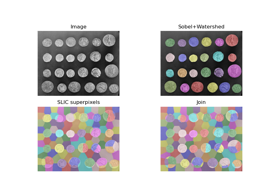 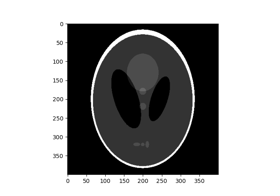 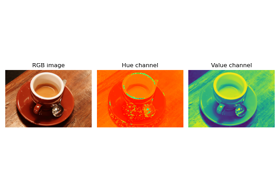 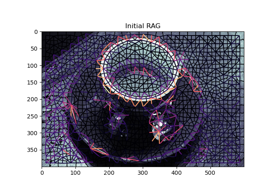 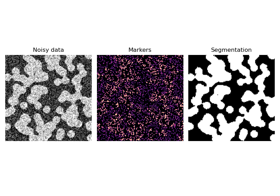 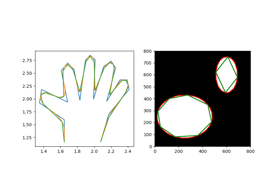 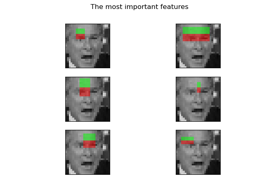 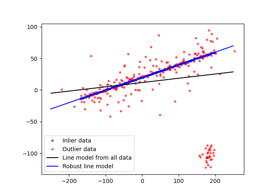 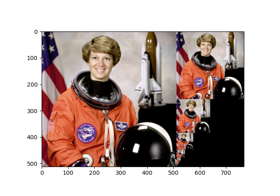 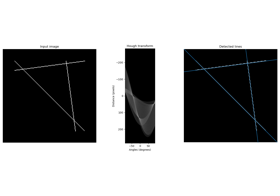 General-purpose and introductory examples for scikit-image. 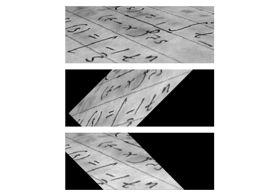 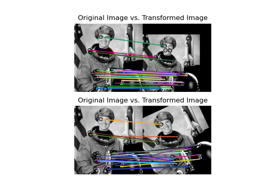 The narrative documentation introduces conventions and basic image manipulations. 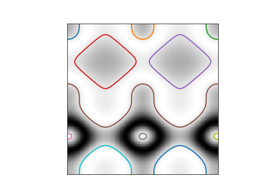 In this folder, we have examples for advanced topics, including detailed explanations of the inner workings of certain algorithms. 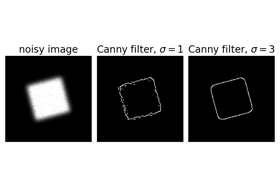 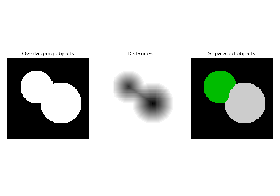 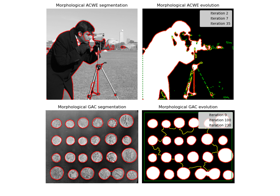 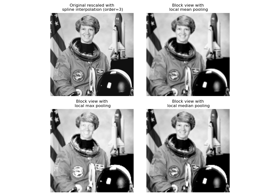 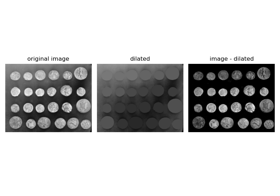 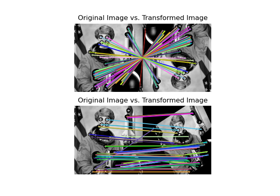 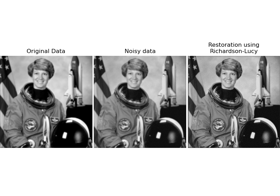 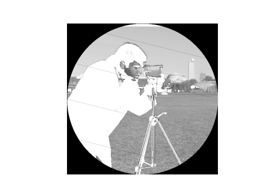 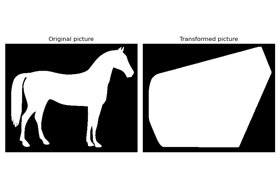 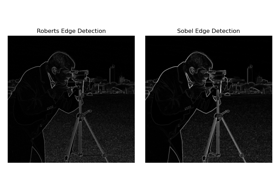 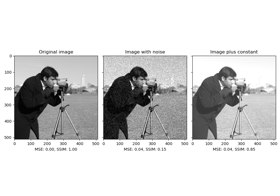 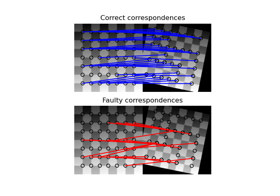 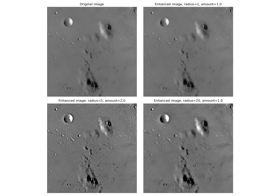 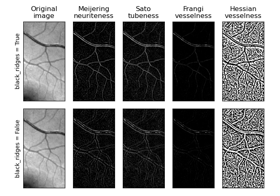 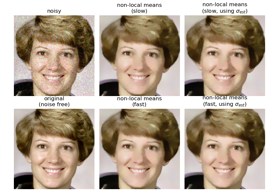 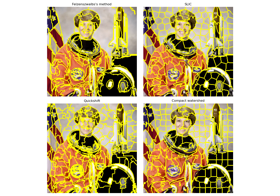 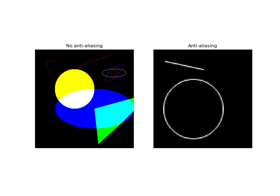 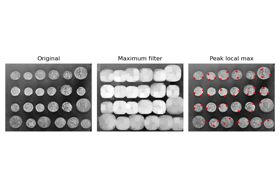 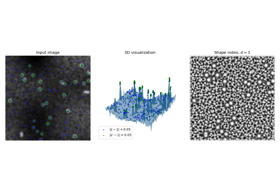 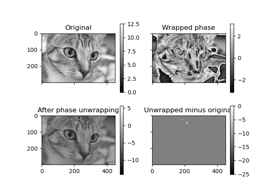 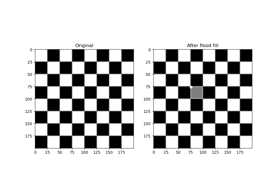 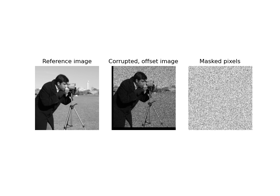 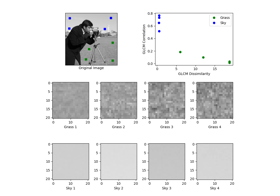 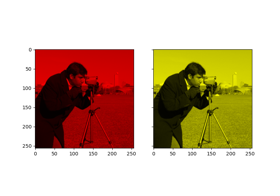 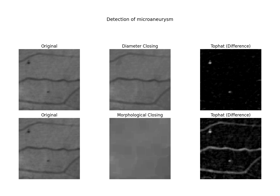 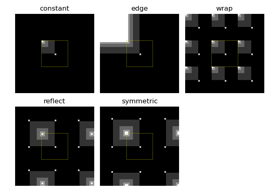 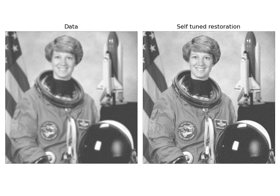 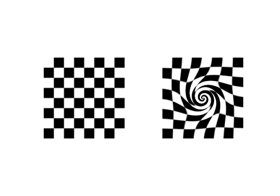 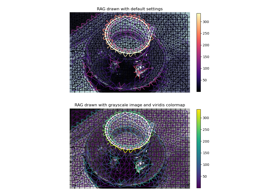 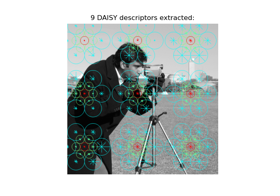 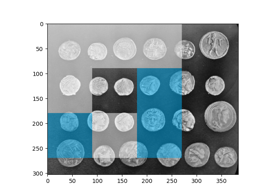 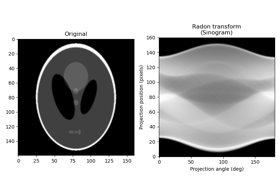 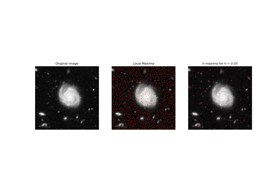 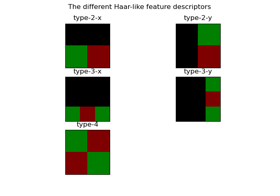 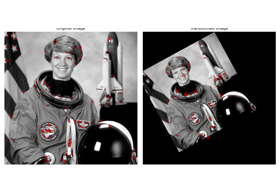 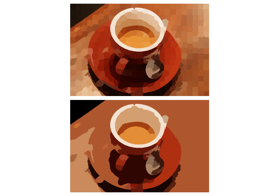 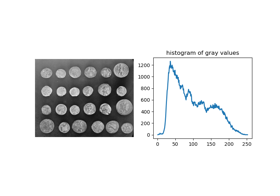 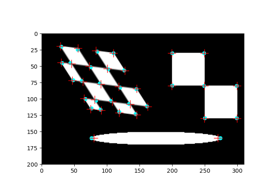 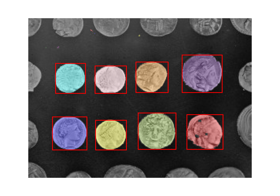 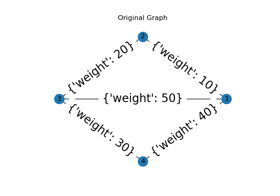 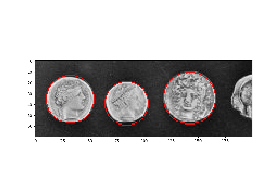 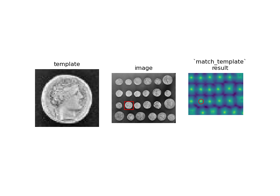 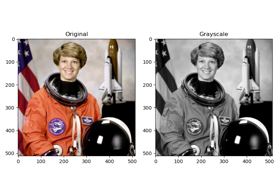 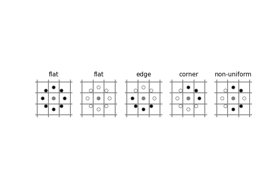 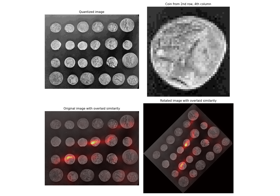 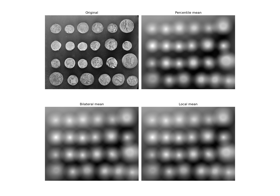 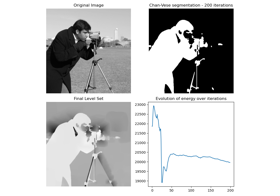 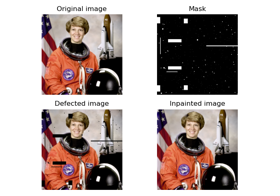 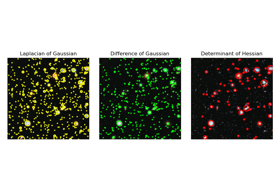 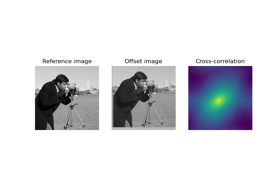 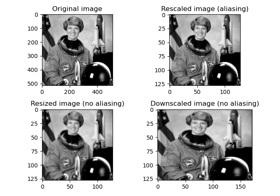 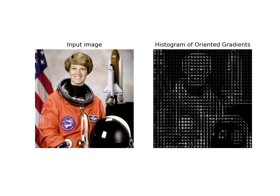 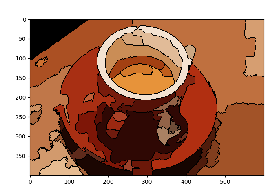 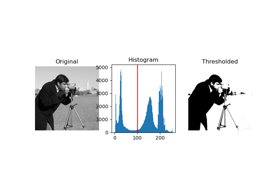 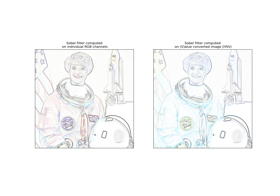 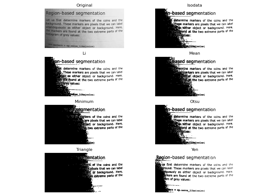 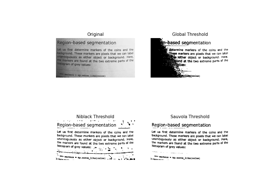 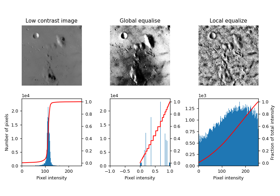 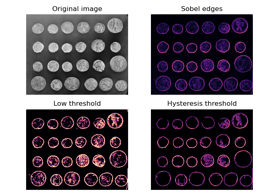 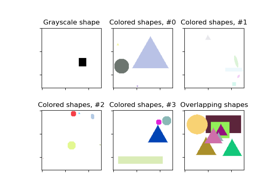 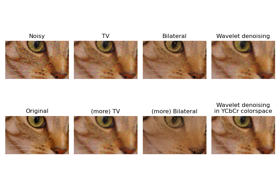 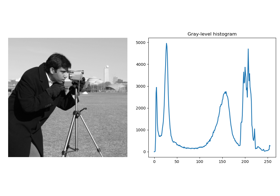 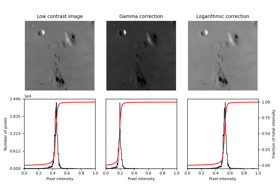 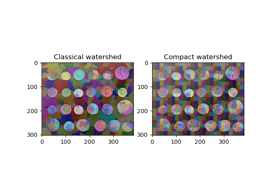 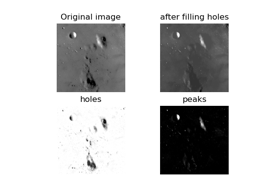 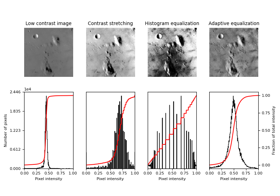 These examples require some basic knowledge of image processing. 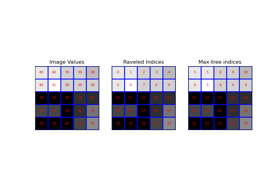 They are targeted at existing or would-be scikit-image developers wishing to develop their knowledge of image processing algorithms.